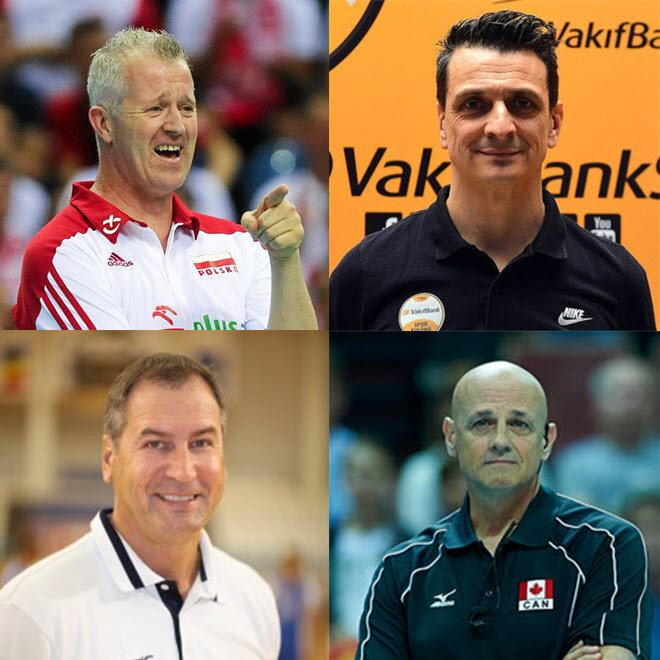 Four great coaches with teams in the 2018-19 CEV Champions League. Four outstanding interviews. 4 league titles, 5 Cups, and 4 Super Cups in the Belgian league. Multiple CEV Champions League gold medals and an FIVB Club World Championship Gold coaching at the professional club level. Winner of Canada's first ever NORCECA Championship title in 2016. Hear their thoughts and philosophies on coaching from a variety of different perspectives. The interviews range from 80 to 103 minutes in length.